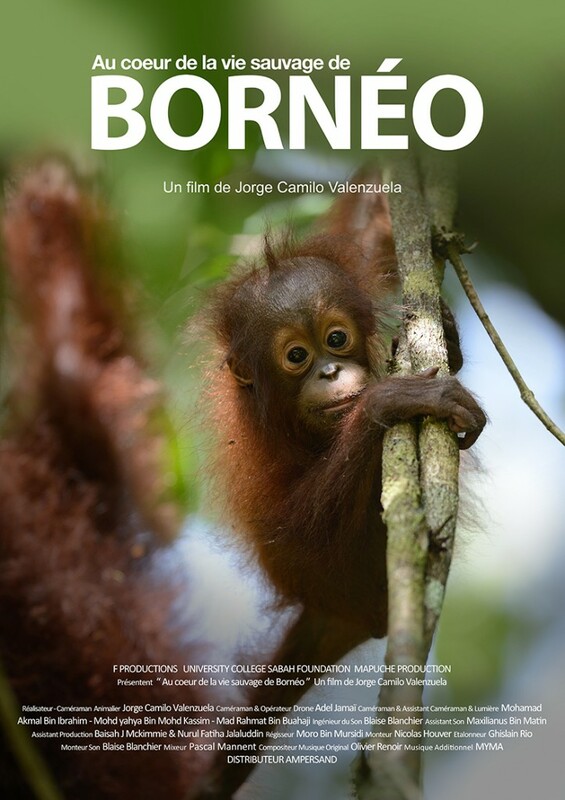 Discover the trailer of the 52mn documentary Into the Wild of Borneo. Borneo, the fourth largest islands in the world with ancient rainforests of more than 130 million years with mountain towering 4,000 meters, mangroves and rivers has a ecological treasures and incredible wildlife. Jorge Camilo Valenzuela, invites us to share an amazing journey behind the scenes of the wildlife photographer in search of rare species or endangered in the heart of a dangerous universe as mysterious to reveal the splendor and fragility of this ecosystem in the heart of the wildlife of Borneo.